As the clock ticks down to 2018, many folks’ minds turn to the question of New Year’s resolutions, and all the ways that we’re going to better ourselves over the next twelve months. Well, look no further than this list when it comes to the apps that will assist you on your quest. 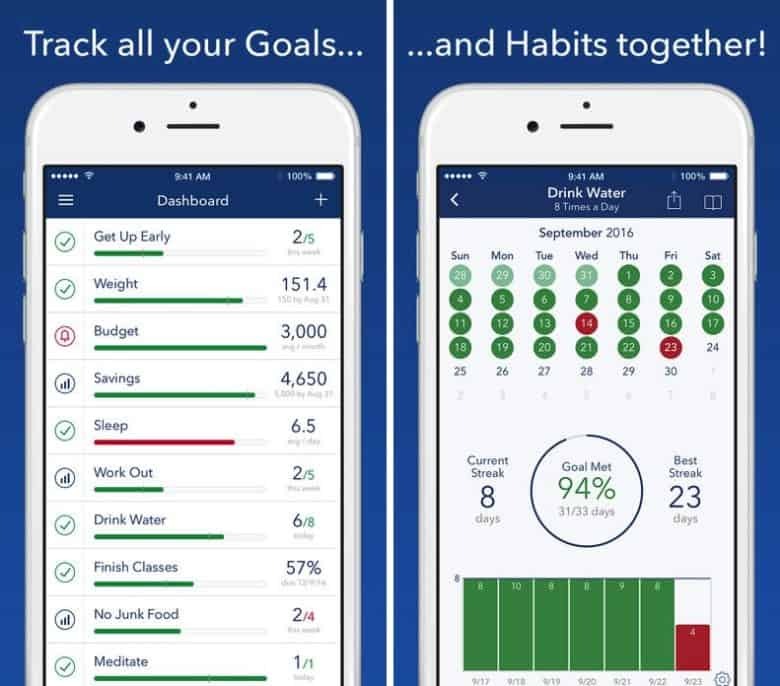 Whatever your goal, we’ve combed through the App Store to find the apps which will help you accomplish it. Make sure your time is properly managed this year. If you’re anything like me, most days start off with a long list of things to do. Without the proper organization, you’ll never get them all done. 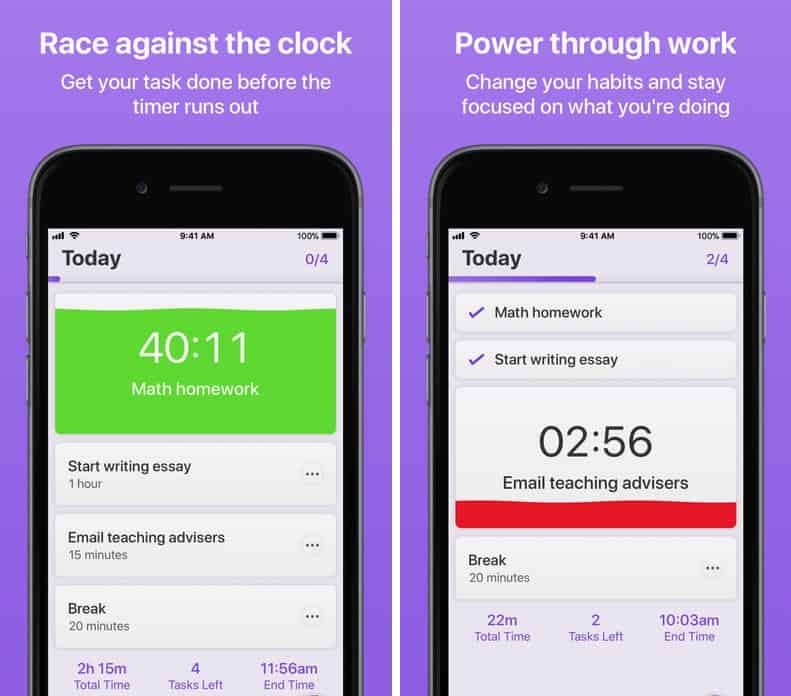 This time management app, created by a couple of teen young developers who were recipients of Apple’s international scholarship for iOS development skills, lets you keep track of everything you’ve done — and have yet to do. It’s a task planner app, with a countdown timer for each task that ensures you stay focused on just one thing at a time. The interface is uncluttered, with simple gestures and useful color coding. Where Time really comes into its own, however, is in its use of machine learning to learn your behavior and make productivity recommendations. I’ve long been a fan of the excellent Carrot apps, apps which feature a harsh-but-hilarious AI taskmaster that acts like a sassier version of 2001: A Space Odyssey‘s HAL 9000. If you’re looking to trim up in the New Year (and, frankly, who isn’t? ), Carrot Fit is a great app to do it with. Welcoming you with a message of “Greetings, tubby human” from “your new fitness overlord”, it offers fitness and exercise regimens, complete with Carrot’s harsh-but-hilarious responses. The perfect tool for any would-be novel writers out there! If you have an unwritten novel or non-fiction book in you, you need to get hold of Scrivener 3. One of the best writing apps in the world, Scrivener works as a combination of notes app and word processor to keep all of your research in one place. Scrivener 3 adds a number of new features, including overhauled interface, Touch Bar support for new MacBooks, improved Kindle exporting, broadened support for technical formats via Markdown output and custom post-processing, and a whole lot more. You can find a list of all the details here. If you’re an existing user, the update will only cost $25, while new users can download it for $45. If you’re still making up your mind, however, you can also get a free 30 day trial, which only takes into account days where you actually use the app. 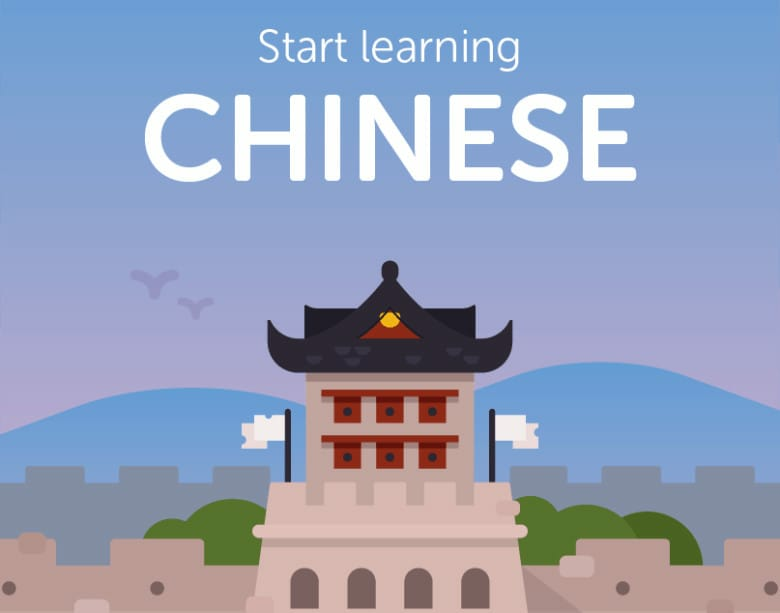 The best language learning app got even better this year. Whether you want to learn Spanish, French, Mandarin, or 20 0ther languages, language learning app Duolingo should be the first 2018 download for would-be linguists. It makes learning languages fun and intuitive, and provides easy ways of keeping track of what you’ve done. Learning to speak a whole new language in a year may sound daunting, but Duolingo’s ability to break it down into bite-sized lessons works wonders. Give it a go if you’ve not tried it before. 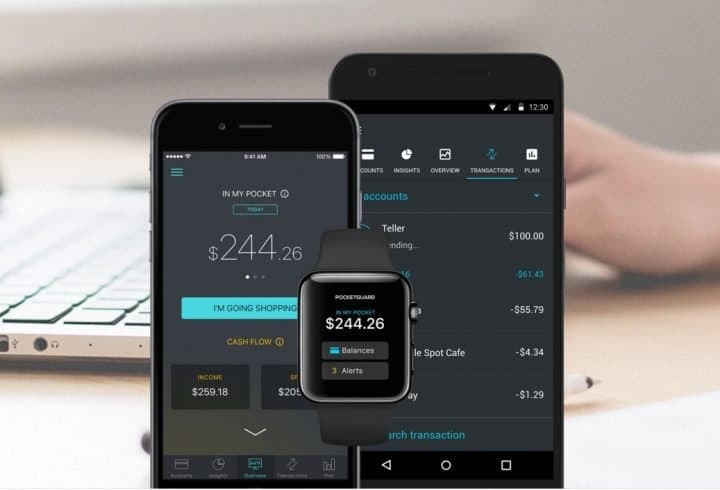 PocketGuard will help you get on top of your finances in 2018. Where the app really excels, however, is in its ability to let you simply see how you’re spending your money through straightforward charts. That makes it easy to optimize your purchases and see whether there are particular areas you could tighten up your spending. The best way to stay on top of all your goals in 2018. The last app on our list is kind of a “catch all” that you should download in addition to all the other. 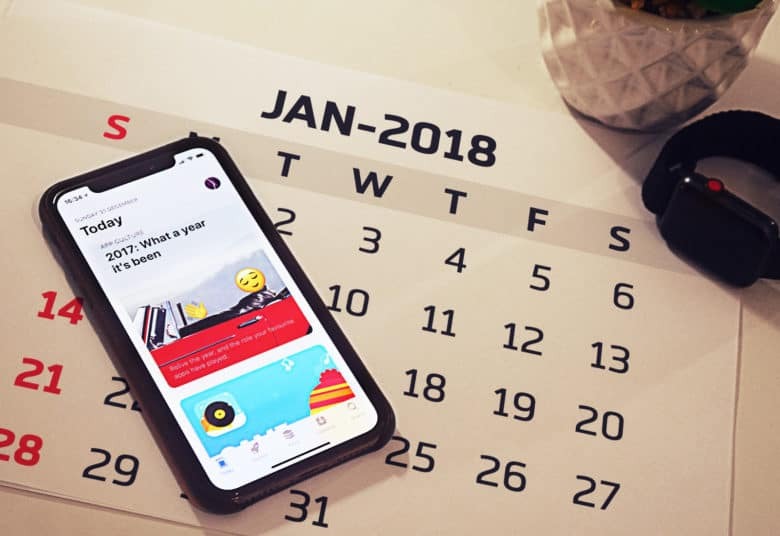 For anyone who sets multiple New Year’s resolutions, the app allows you to track your different goals through the year — meaning that, whether your goal is to lose weight or save money, you’ll be kept on track.